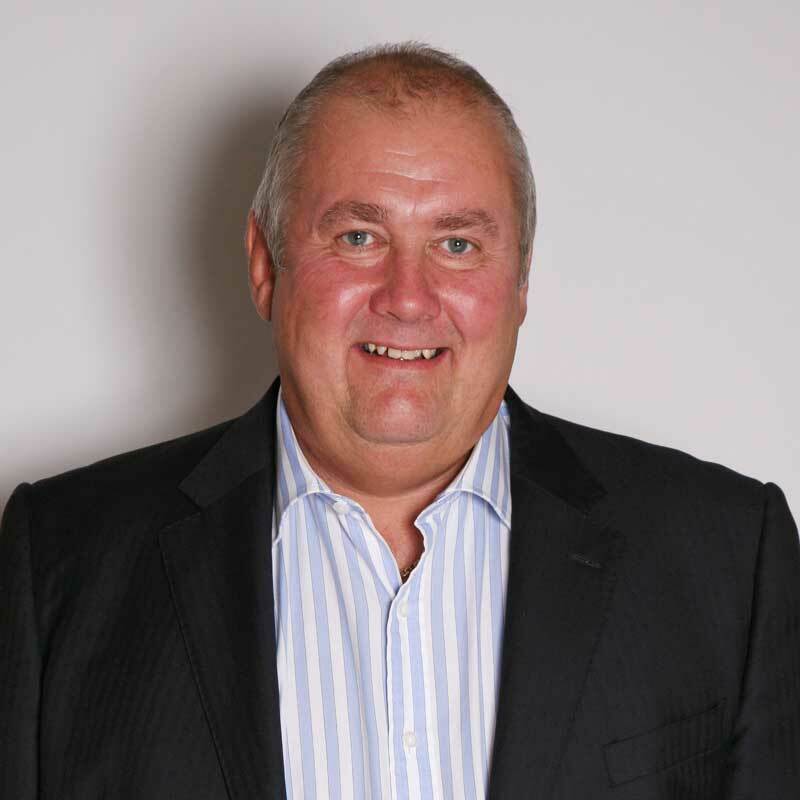 Peter’s experience in the catering consultancy and management industry spans over 35 years, where he has been employed in various roles from chef, through to operations director, and now as Chairman of the Catering Consultancy Bureau. A craft-trained caterer, Peter’s career developed with BP, where over 15 years he progressed through the catering ranks from Apprentice Chef to Senior Catering Manager. Following this, Peter joined Catering By County, spending 5 years in special events management and business development. He progressed to spending the next 12 years of his career in contract catering, where he held senior director posts for Gardner Merchant (now Sodexo), Baxter & Platts (now BaxterStorey) and Yes Dining. Peter’s roles and experience within the contract catering sector enabled him to identify the overwhelming need for a professional consultancy support service that would provide operational and financial support, primarily to contracted catering operations in order to provide transparency and value to clients. With this in mind Catering Consultancy Bureau was established in 2002. In his spare time Peter enjoys fishing, DIY, theatre and motorsports.